Chan as the Senior Director and Head of the valuation business line oversees and focuses on business development, human resource, and quality assurance. As a Member of the RICS with over 14 years’ experience, of which 6 years’ practised within the peninsula of Korea. Alex has had exposure to all institutional / non-institutional property types in Korea as well as oversees for various purposes, such as, Financial Reporting, Project Finance, REIT IPO, Acquisition and Disposal. 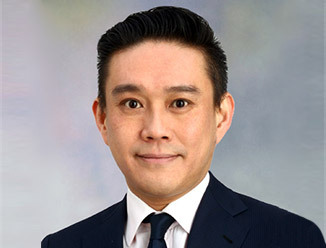 Alex joined CBRE Korea in 2007.